Looking for Corporate gifts and Promotional Gifts, we are the leading manufacturer of Promotional products throughout Dubai. 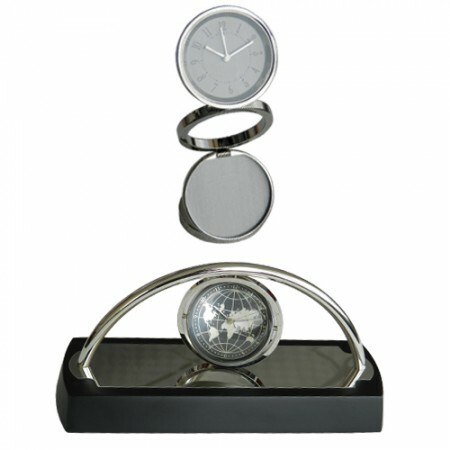 There are so many options out for Corporate gifts and business Gifts such as decorative wall clocks and table clocks. 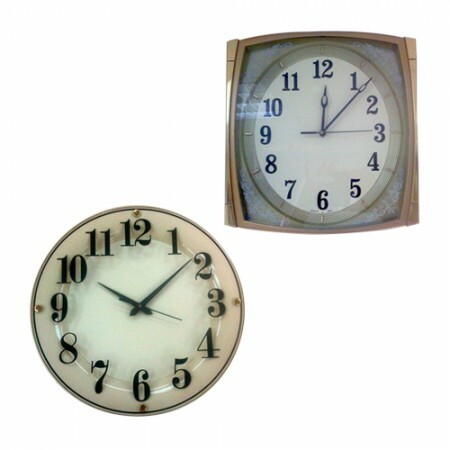 Here we have very elegant and more attractive type of clocks are available, available clock types are wall clock and table clocks. 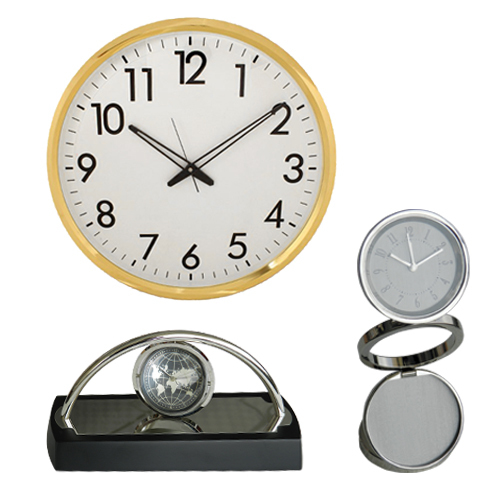 These business gifts are very reliable and durable to your customers.